Anthony decided these were going to be his from the moment I told him about the email informing me of the win! 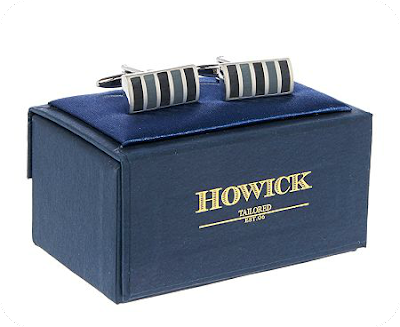 ☆ Howick cufflinks (worth £25) from The Reading Residence blog. ☆ Udi Gluten Free Goody Bag from Debbie & Andrews on Facebook. ☆ Wimbledon shop washbag and two facecloths (worth £28) from theprizefinder.com. - The Dissolving Zinc Theatre by Chris Kelso. - The Husband Swap by Louisa Leontiades. - Roseblood: A Michael Quinn Short Story by Kevin Scott Olson.